Shana Tova to you too, Sarah. Thanks for caring so much and fighting so hard !!!!! You have my deepest appreciation, respect, and love. 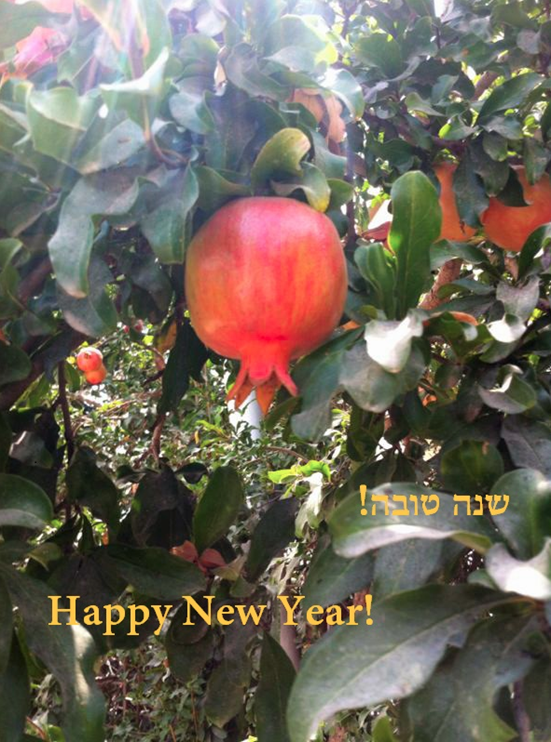 Shana Tova to you & yours. Keep up the wonderful articles in the new year! Have you seen the video by Rabbi Ken Spiro? If not I can send it. L’Shana Tova to you, Sarah. Yesterday was Battle of Britain day(comemorating Sept. 15, 1940), but Churchill’s quote about the RAF “never have so many owed so much to so few,” could just as well be applied to the Western world and the few–brave, determined Israel. May Israel’s enemies be soundly defeated in 5776. And I certainly expect your amazing articles to continue.